Don't tell me you've never wondered. As much as we who follow Jesus love to worship God, the notion that we won't do anything else in heaven is a little disappointing, isn't it? Maybe even a little frightening. Relax. It's a myth. The title of my message this Sunday is "1,000 Things to Do After You Die." We won't cover all 1,000, but there will be enough variety to make you look forward to heaven rather than dreading it. What's the best thing about heaven? But let's be honest: We long for more than that, don't we? Given a choice, I think we'd all prefer to be with God AND those we love most in this world. This Sunday at White Pine, we're going to learn from the Bible, whether that is a dream that will or will not come true. I hope to see you there, sitting next to those you most want to be with you in heaven. Last week we gazed at a very attractive--and surprisingly familiar--picture of our eternal home, and my guess is that it reduced your apprehension and heightened your anticipation of heaven. But did I tell you that our trip to the new heaven and new earth is not a nonstop flight? No? Sorry about that. But no worries--the two layovers that are part of our post-death journey are both better than you can imagine, too. 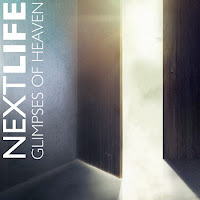 This Sunday at White Pine, we will learn what we can expect to enjoy immediately after we die (if Jesus doesn't return first), and what the thousand-plus years between then and the unveiling of the new heaven and new earth will be like. Might this be a subject your "one" would be interested in? If so, I hope you'll find your voice and invite them to be our guest. Some people think it's impossible to know what heaven is like until you get there. But that's not true. 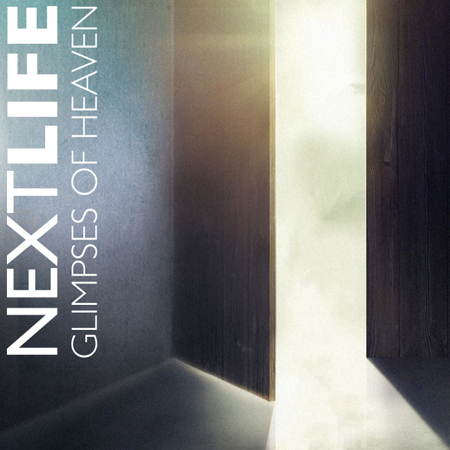 Of course there is much about the afterlife that is a mystery, but there are many clues in the Bible about what heaven will be like. We are beginning a five-part study on heaven that, I promise, will make you look forward to going there. Is your "one" interested in life after death? If so, this would be a great time to invite them to join you!